Upping the game on self-catering, accommodation providers are beginning to realise that their guests want that little bit more, whether it be better décor, something a bit quirky, more facilities or even things to do during their stay. Boutique retreats offer just that – a unique style of life that takes you away from the everyday. 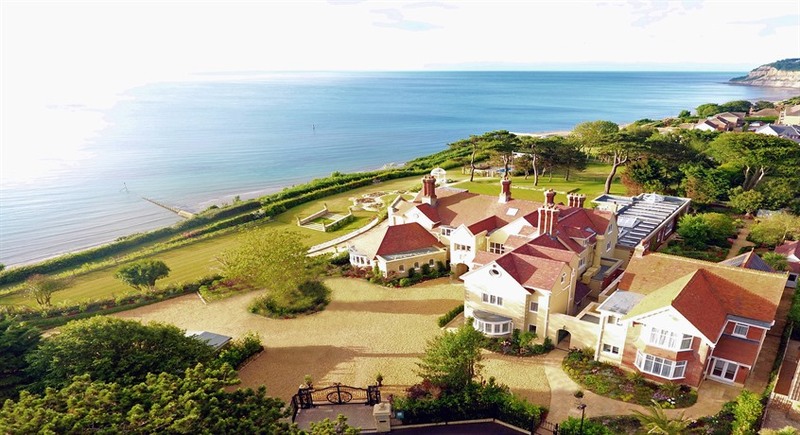 It’s just what it says, a haven of five star luxury with stunning 180 degree wrap around views of the sea from its cliff top location in Shanklin. Hire the whole six bedroom boutique hotel for bed and breakfast or one of the eight top notch self-catering apartments that include a two bedroom penthouse on top of the hotel with balcony. Facilities include a heated outdoor swimming pool with therapy rooms, award winning landscaped gardens with those fabulous views and a grassed tennis court. Yoga, mindfulness and wellness retreats are in the diary for this newly opened luxury getaway and first guests included Colin Firth and his family loved it here. A totally new concept for the Isle of Wight from the award winning owners of Vintage Vacations, these three Tiny Homes, Eilidh, Silva and Hygge, are each unique and different and three more are soon to appear. 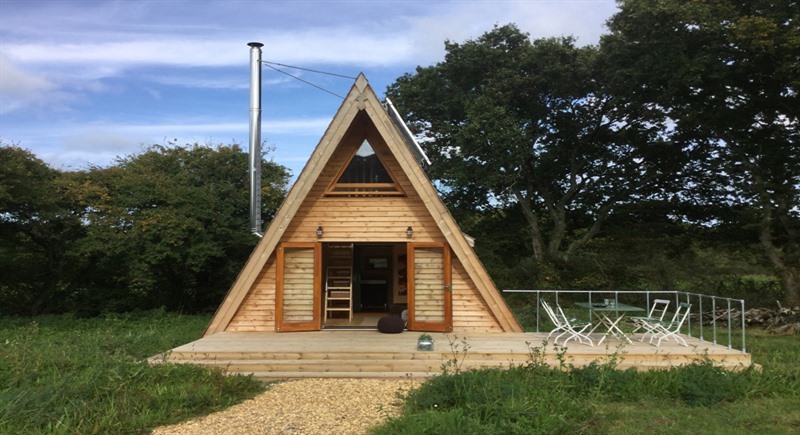 With room for four to sleep, each of the Tiny Homes has a woodburning stove to keep it toastie in the colder months, fully equipped kitchen, shower and toilet and an outside deck with BBQ. The Tinys are right next to Parkhurst Forest where you can take long woodland rambles, yet the towns of Cowes and Newport are only a few minutes away by car or bike. Try something new by taking a studycation or artisan break at Tiny Homes Holidays in their larger studio on site. Short courses are on offer throughout the year such as crafting, willow weaving, painting or mindfulness and wellbeing. More inviting eco holiday options get added to this Tapnell Farm site, and now there are four different boutique retreats: Safari tents, cabins, modulogs and pods. The safari tents are decked out with comfy sofas, a rustic kitchen, log burning range cooker, and dining table and chairs and your own private shower and toilet. All tents have their own BBQ, free WiFi, electricity for lighting, and plug sockets to charge your phone and two of the five have wood fired hot tubs. The cabins have three bedrooms – one with a double bed, one with twin beds and one with twin bunk beds (4 singles) plus sofa bed in the large lounge, looking out over the decking to the stunning west Wight countryside. 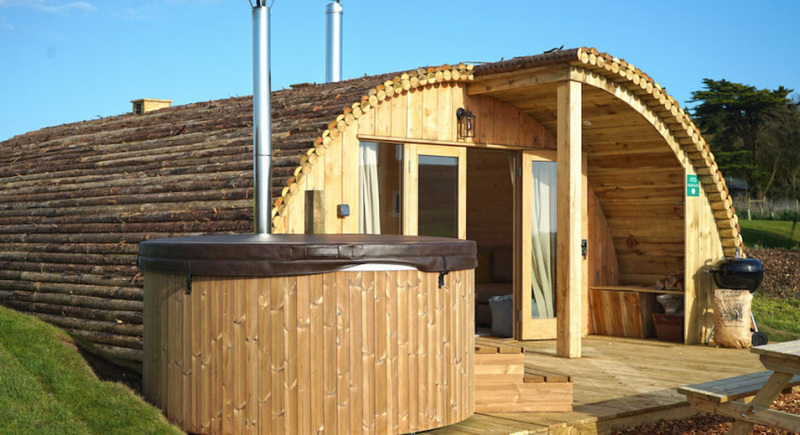 The modulogs each have a hot tub, two bedrooms and even better views and the Wigwam Pods are have an open-plan layout perfect for a romantic getaway for 2 or snug for a holiday with a family of 4. There’s an honesty shop for buying essential items, plus you can take your morning eggs from the hen house – great for kids. Close to the boutique retreats is Tapnell’s Cow Co restaurant if you fancy eating out and Tapnell Farm has a great kids’ activity centre and animal farm for hours of family fun. Also on site are Isle of Wight Adventure Activities who have loads of great ideas for all ages, from Archery and Bushcraft to kayaking and Coasteering.